Virtual reality and augmented reality continue to expand with millions of devices shipped this year and more growth expected. In the first quarter, more than 2 million AR and VR headsets were shipped globally, according to new tracking data from IDC. Virtual reality continues to have a strong hold over augmented reality, with the majority (98%) of shipments being VR headsets. However, mass consumer adoption may have some time. 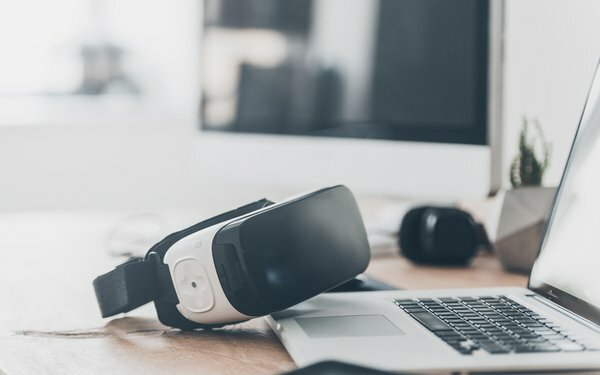 "The VR market is still very young and consumers seem to be taking a cautious approach," stated Jitesh Ubrani, senior research analyst at IDC. Of VR viewers hitting the market, about two thirds were mobile-based headsets, most notably Samsung’s Gear VR and Google’s Daydream View. Limitations within the VR markets remain on the content side, according to Ubrani. "With plenty of headset options already in the market and even more coming soon, hardware isn't the issue,” Ubrani stated. “The bigger challenge is the slow growth in content that appeals to a mass audience, combined with the confusion associated with a lack of cross-platform support." On the AR side, device shipments have almost doubled since last year, but the market remains in the early stages of growth, according to Tom Mainelli, vice presidents of devices at IDC. "It's very early days in terms of augmented reality headsets, with the vast majority of products shipping into the market focused on getting hardware into the hands of developers," Mainelli stated. "Meanwhile, we expect most consumers to experience their first taste of augmented reality through the cameras and screens of their existing mobile devices such as smartphones and tablets." Almost a quarter (22%) of devices shipped were from Samsung, followed by Sony (19%) and HTC (8%). However, almost half (43%) of the market is fragmented among smaller brands, according to IDC. IDC expects triple-digit growth within the AR and VR headsets markets by the end of this year. The report considers AR and VR headsets to be head-mounted-displays or viewers with computing capabilities or sensors built-in. Basic viewers, such as Google’s Cardboard, are not included, according to IDC.